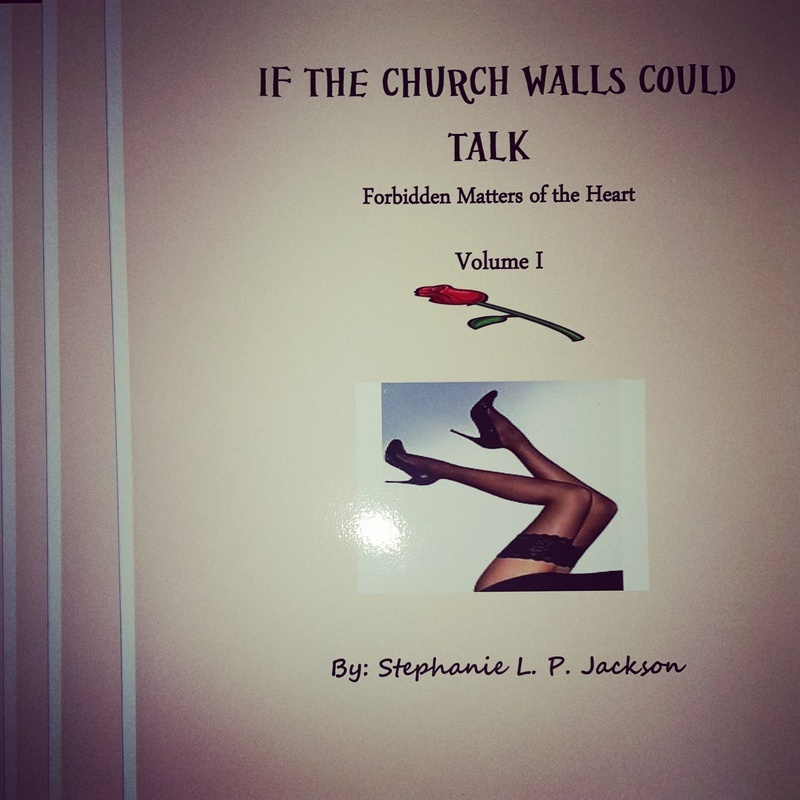 Volume 1 and 2 of my book "If the Church Walls Could Talk - Forbidden Matters of the Heart" can be purchased at www.createspace.com and in the amazon bookstore at www.amazon.com. Both books will also be available for purchase in online and offline bookstores and retailers and libraries starting by the end of May 2016. 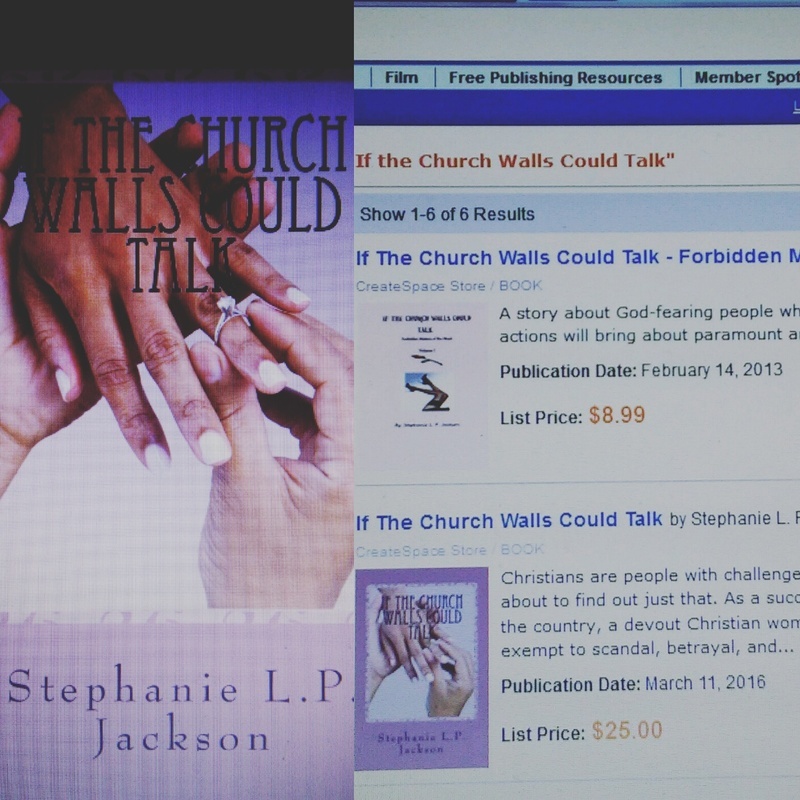 This book series is a fictitious tale of love, romance, scandal, and forgiveness that takes place in the life of a Christian woman who wants to have it all with her husband. "Loraine Johnson" has everything a woman could ever want except for one thing. Little does she know that her world as she knows it is going to be turned upside down in more ways than one in pursuit of the one missing thing in her life.